It is the art of fusion that can create something special. At KUCK, there are two ideas: centuries of craftsmanship impressively shaped in 24k finegold as well as heartfelt connections and encounters with extraordinary personalities in the form of collaborations. KUCK understands precious and makes sure to interpret it in a contemporary way. 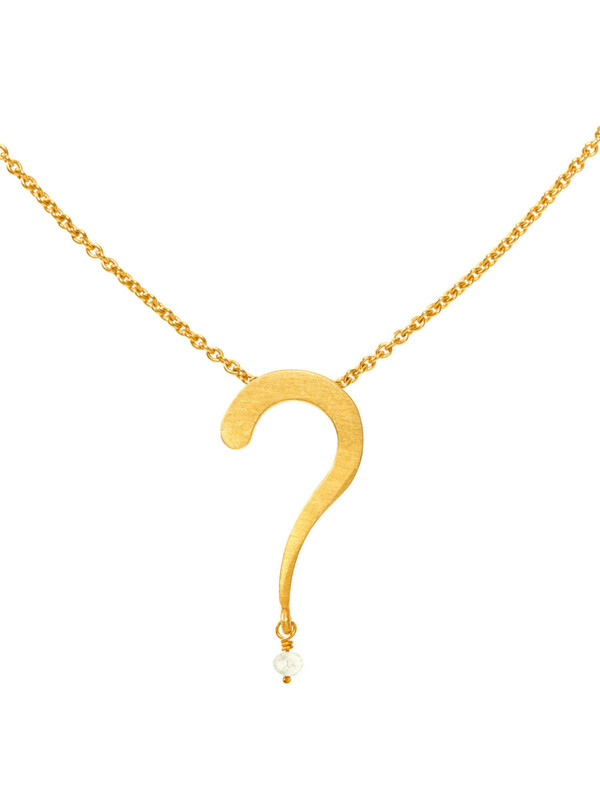 The playful creation of 24kt finegold in the form of delicate, precisely worked necklaces, pendants and bracelets with a striking design are KUCK’s trademarks. Precious items, which do not require a special wearing occasion and thus become daily companions – true favorite pieces. The flattering warm golden color enhances every gem. In close co-operation with traditional German factories, KUCK creates its jewelry from fair-traded and certified pure finegold. The sophisticated material in its purest form is processed by true goldsmithing art. From the beginning KUCK’s unconventional ethos was determined regarding its faible for the art world. Acknowledging shared values ​​and heartfelt connections in the form of design cooperations while aiming to create wearable artwork. In the center of creation, the duo creativity and Zeitgeist. KUCK – a name, a brand, a cult. 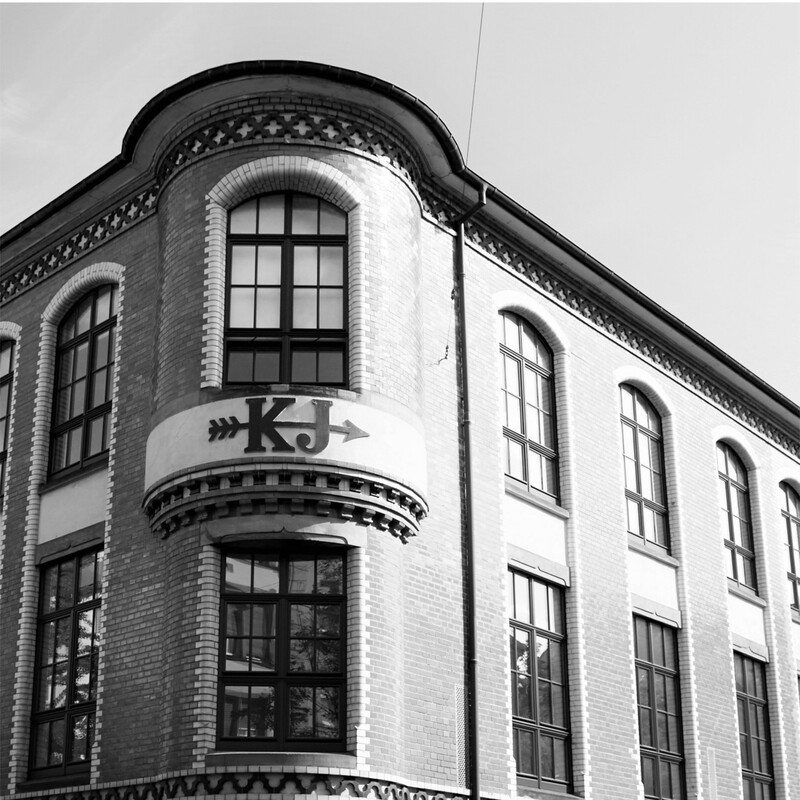 Founded in 1976 in Düsseldorf, Germany, KUCK was never supposed to be a place of jewels in the common sense. Adventurous journeys around the world, let to meeting exceptional artists at legendary locations such as New York’s Studio54. These journeys combined with their curiosity of getting to know unknown talent in the industry, demonstrated the progressive goal of creating an Shopping experience beyond the usual costume jewelry shopping. Imaginative, occasionally even mystic, store decoration inspired customers to daydream as well as to linger at KUCK’s. International brands found their way to the “Königsallee” in Düsseldorf and thus to the German market. These included, inter alia, the iconic Artist Barry Kieselstein-Cord from New York, Loree Rodkin from LA or the small family-owned company Pomellato from Milan. “A Kuck, a word.” – a mantra that has always accompanied the couple, so that up to this day decades of close ties with artists exist and these are now slowly integrated into the present family business. From the beginning, the Kucks’ included their creativity with own collections at the store’s assortment. KUCK – Pure Gold is a highlight of this successful time. The ambition is, to create values for eternity with German craftsmanship and the use of 24k pure finegold. The couple Angelika and Olaf Kuck have been devoted to the radiance of jewelry for over 40 years. This sustained value proposition is passed on with a new chapter and handover to the next generation. The words of Peter Amendt perfectly describe the connection, “Only those who know the roots know the power of branches” – not connected via blood but with a common understanding of values, the passion for the exceptional in life and the curiosity to discover unknowns as well as celebrating enriching encounters with people. KUCK – a timeless statement to the exceptional in life. In our studio, new inspirations and designs are brought to life. In cooperation with traditional German manufactures from the Goldstadt Pforzheim every single piece of jewelry from KUCK is handmade with the utmost care. 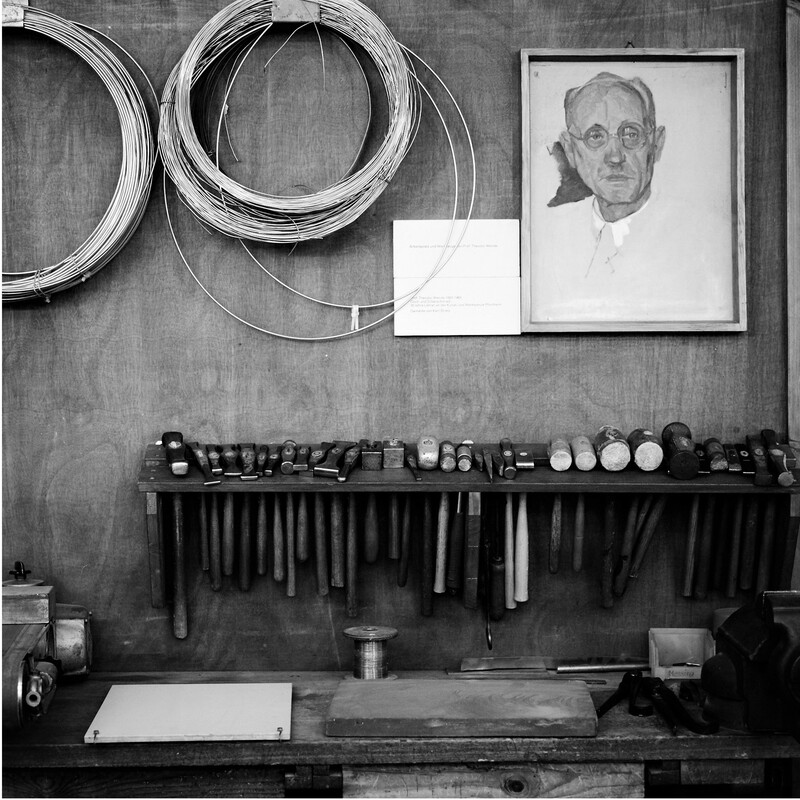 A century-long German Goldsmith tradition is the basis of all high jewelry art and thus, an essential component of our company. Starting from a 999,9 Gold Bar, the goldsmith works with surgical precision in the form of casting, soldering, filing and polishing every gem. From the beginning to the end, the creation of every piece of jewelry is the expression of a sensual creativity process. KUCK applies the work-intensive antique process of lost wax for the jewelry’s gold molds which dates back to 3500 B.C.. In this way one can achieve particularly well free flowing forms and soft lines of jewelry pieces. In particular, KUCK perfected the challenging workmanship of pure gold utilizing this particular process. 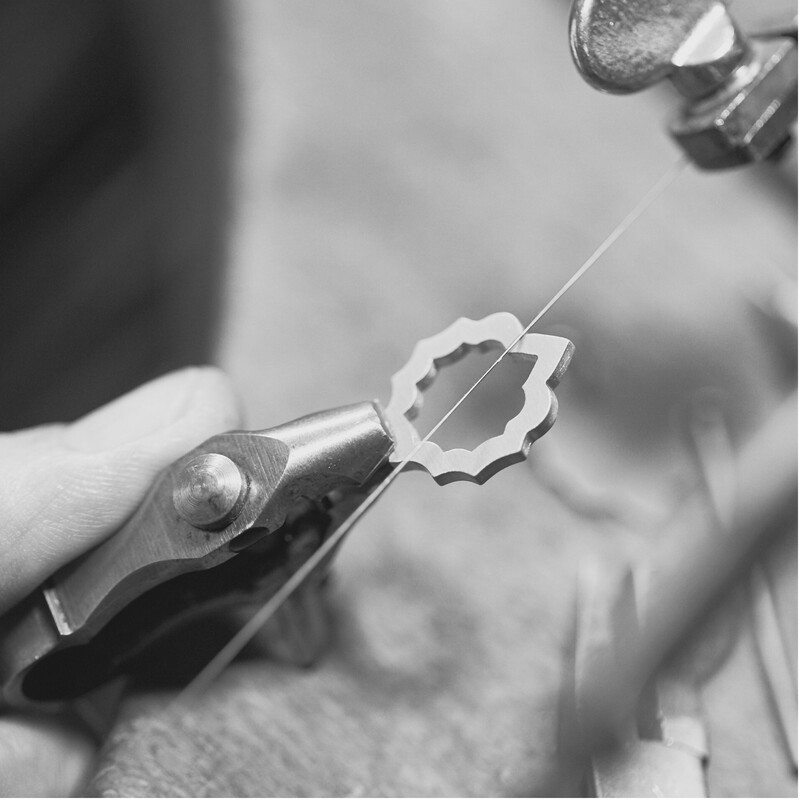 Each piece of jewelry begins its life as a hand-modeled design. This is usually shaped by the designer using clay or wax. This is the origin of a first mold in the goldsmithing which is used to cast a first model of raw material. From this point onward a wax model is again taken in that it is injected into a rubber impression of the original model. The wax molds are subsequently attached to a tree-like structure and placed in a so-called cuvette, a type of metal cylinder. Subsequently, this is poured with plaster. The gypsum cures slowly and the wax can be melted out. The entire procedure lasts about 18 hours. Finally, the gold is poured into the several hundred-degree hot cuvette and fills the void spaces in which the wax lay before. This produces a copy of the tree in gold, which originally consisted of wax. The resulting pieces are separated by hand and are ready to be finalized on at the workbench. Skillfully, the goldsmith begins to work on the cast pieces to remove all the uncleanities that have arisen during the melting process. Depending on the piece of jewelry, eyelets are made or precious stones are insert. Finally, the piece of jewelry is cleaned and given a mat finish to. With this craftsmanship and the use of pure gold, the flattering, warm gold tone which makes every gem a timeless creation is the result of a goldsmith’s work at KUCK. Our jewelry is made exclusively from fair-traded and certified gold. In order to meet our social responsibility and the protection of the environment, we purchase gold exclusively from gold suppliers who are certified members of the Responsible Jewelry Council (RJC). The gold used is thus demonstrable not from the conflict regions of the world. You can cancel the newsletter at any time for free.